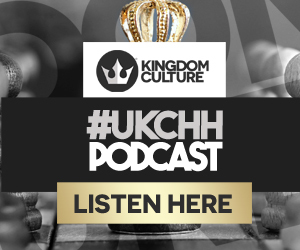 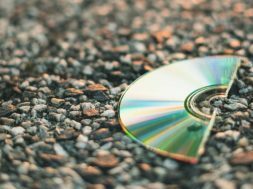 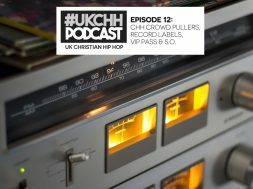 Home Podcasts #UKCHH PODCAST EP11 – HAVE THE VETERANS OF CHH FAILED TO HELP THE NEW? 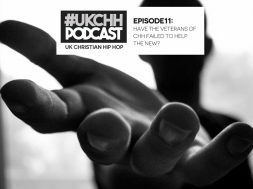 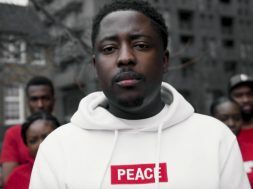 We discuss “Have the veterans of CHH failed to help the new?” Could the effect and influence of the older generation be more intentional? Or is it horses for courses?